Three of our favorite and most used apps all received updates today. 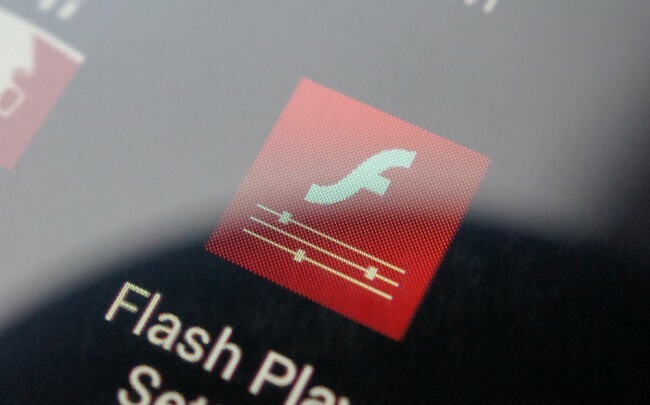 Adobe’s Flash Player 11 has been updated with a few security enhancments. Sorry, no Chrome Beta still. The Google Maps application has been updated for improved battery performance on Latitude and Location History. And finally, Evernote is receiving lots of bug fixes, an improved interface for Explore Evernote and a fix for the copy/paste issue in the note editor. Onskreen's Cornerstone Software To Be Integrated Into CyanogenMod 9?